Today, we are proud to announce that MySwimPro has partnered with The Global Swim Series and has been designated the Official 2018 Swim Training App of the GSS organization. 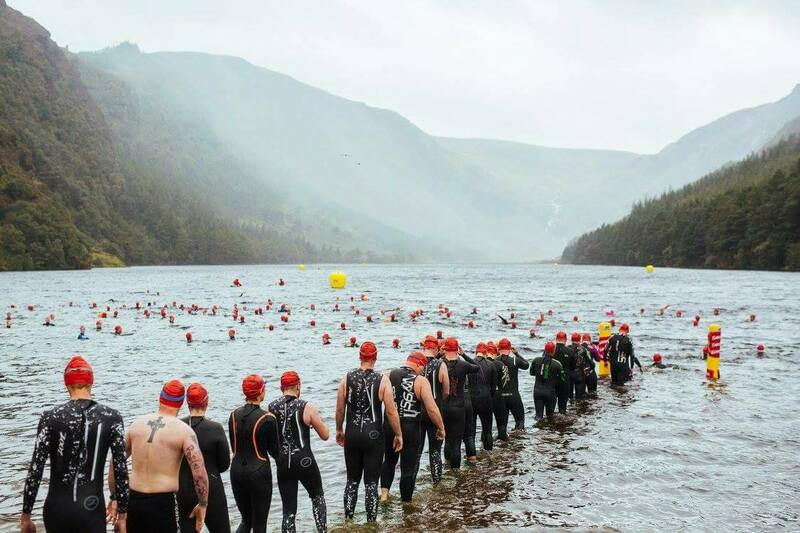 The Global Swim Series (GSS) is the largest swim series in the world, with a wide selection of incredible open water swimming races that cater to swimmers of all abilities. One of the strengths of the GSS is the broad selection of swims in amazing locations all over the world. 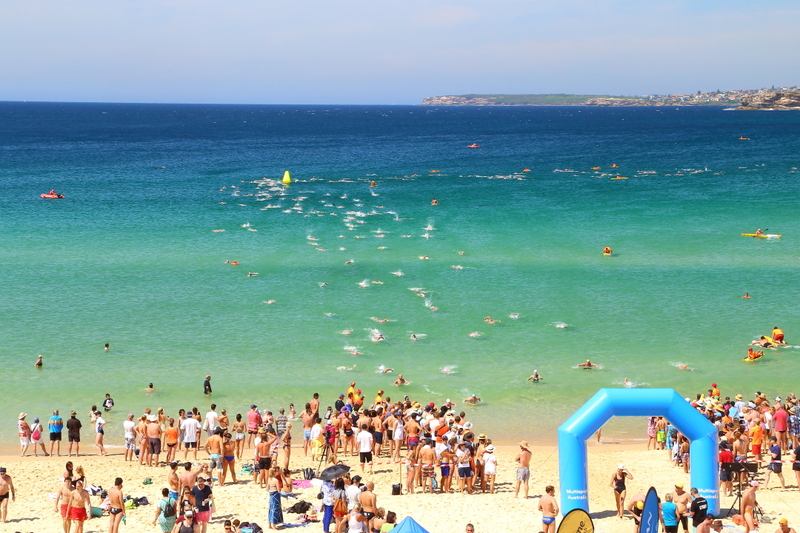 It is dedicated to growing the sport by creating a fun and unique experience, mixed with friendly competition in open water swimming races. This partnership will grant GSS participants exclusive promotions to train with a MySwimPro Premium Membership. GSS participants will benefit from an expanded library in MySwimPro of open water swim training plans, drills and educational videos that are personalized to their speed and ability. MySwimPro and GSS also will collaborate throughout the partnership on innovative initiatives in swimming technology, training education and growth outreach for the sport. “Our goal with the GSS is to promote open water swimming around the world and increase participation in the sport. This involves working directly with the actual races, but we realize that we live in a digital world and the best way to promote our races with swimmers around the world is with the many online tools available. 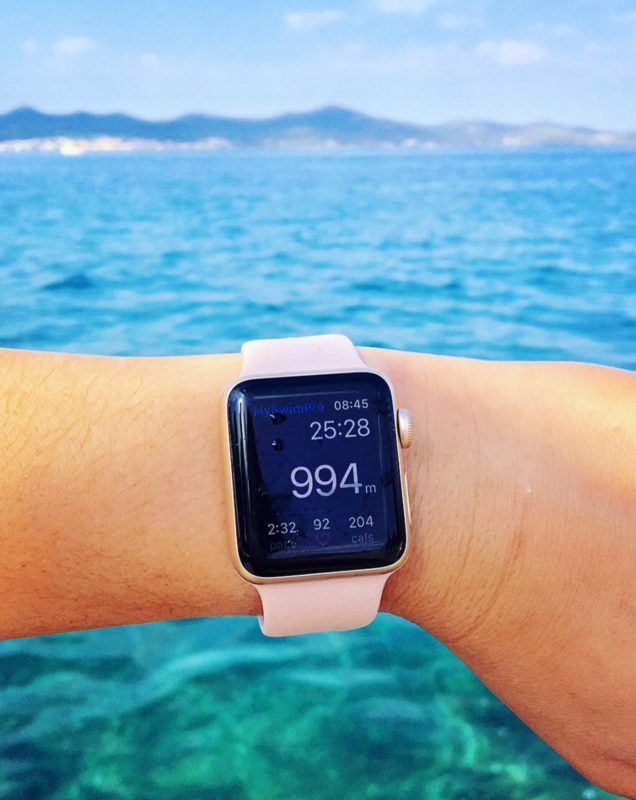 Learn how to use the MySwimPro app on the Apple Watch, CASIO, FitBit and Android wearables. Since 2015, we have grown our user base and expanded our offerings by incorporating world-class swim coaching techniques in our iOS and Android apps. Our team is passionate about helping swimmers around the world achieve their goals and reach their full aquatic potential. Our mission is to empower aquatic prowess for all levels of swimmers. By partnering with Global Swim Series, MySwimPro is taking yet another step in shaping the future of open water swimming. “We’re very excited to partner with the Global Swim Series and help open water swimmers prepare for their races with personal training plans. Rob and Dylan have done an incredible job growing the GSS to over 100 races, in 35 countries and we’re thrilled to grow the sport of open water swimming with them in the future” said Fares Ksebati, CEO and co-founder of MySwimPro. 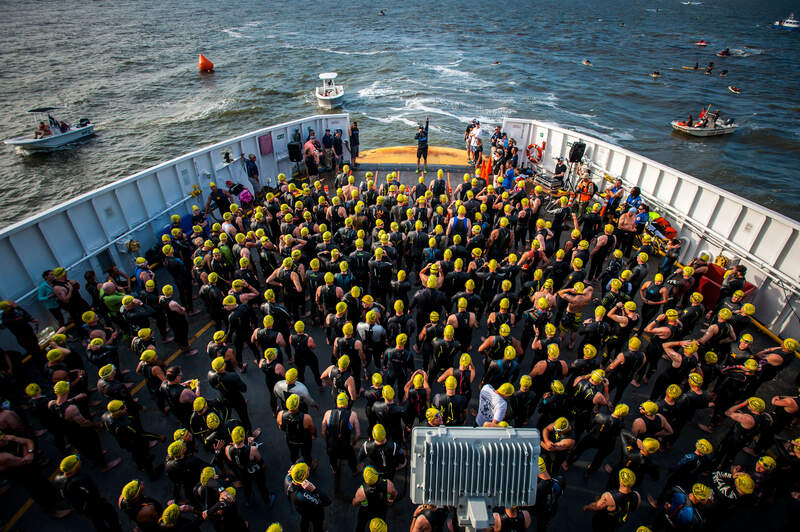 The Global Swim Series (GSS) is a 2 ½ year old organization that has quickly become the largest swim series in the world with over 100,000 participants, in 130 races, in 35 countries, and continues to grow rapidly. 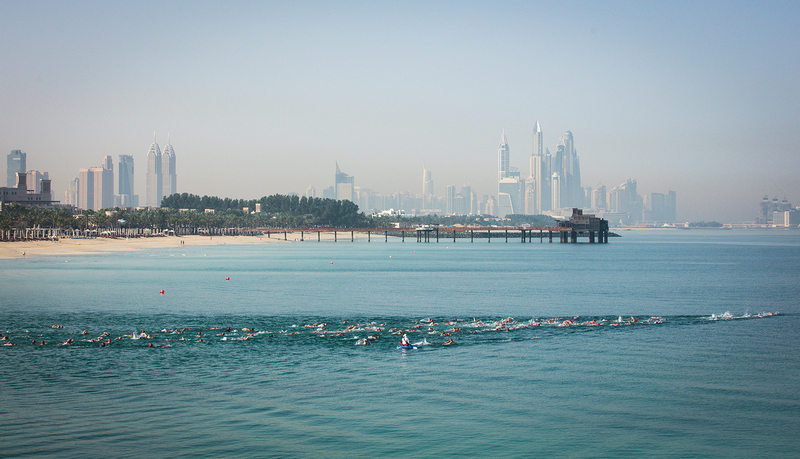 The goal of the GSS is to promote open water swimming and increase participation in the sport. Swimmers that participate in GSS member races also compete against swimmers from all around the world by earning points for speed and participation. These GSS points create a world-wide competition for the top Global Ranking with the annual winners announced on April 30 each year. Visit www.globalswimseries.com to learn more. MySwimPro is a leading digital swim training app. Since 2014, MySwimPro has been on a mission to help swimmers of all levels live happier and healthier lives through swimming. 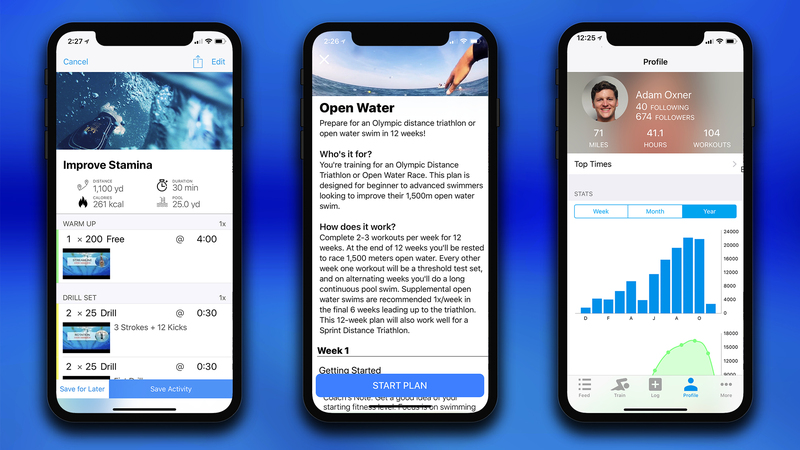 Today, swimmers in more than 150 countries use MySwimPro’s award-winning mobile and wearable apps to access personalized swim workout plans, training plans, educational drills and videos, advanced analytics, and to log and track their progress. MySwimPro is accessible on iOS and Android smartphones and wearables, and is free to get started. It was awarded the 2016 Apple Watch App of the Year and has been featured in Sports Illustrated among other international publications. Visit www.myswimpro.com to learn more.